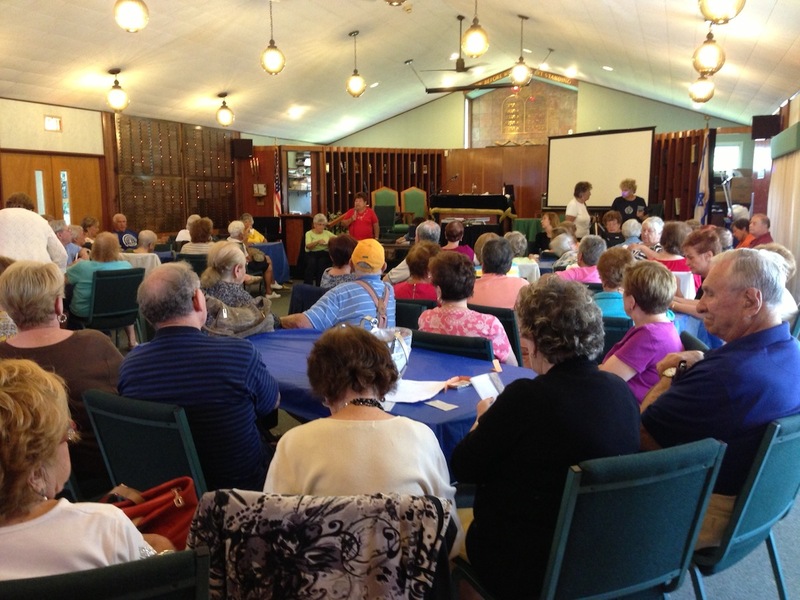 The PrimeTimers of Temple Sholom enjoy monthly socials, special events and bus trips and are active primarily during the summer months. Membership is open to both Temple Sholom members and community members. Annual dues are $10 per person and include a subscription to the monthly Harbinger newsletter, a Golden Book on the member’s birthday and priority access to PrimeTimer events and trips. PrimeTimers’ activities provide social occasions for members as well as raise money for Temple Sholom and other community organizations. Call the Temple office for membership information.